Voters re-elected Mayor Alonzo “Al” Perez, who ran a campaign focused on economic growth, to a third term on Saturday. Perez, who was not available to comment immediately following the release of election results on Saturday, said Monday that he will continue working on economic growth to spur an increase in sales tax revenue, which would allow the city to keep the property tax rate at .89 per $100 property valuation. Perez said the tax rate at one point was at about $1.25 per $100 property valuation, which he believed was too high. “We’ve lowered it since I’ve been here,” Perez said. 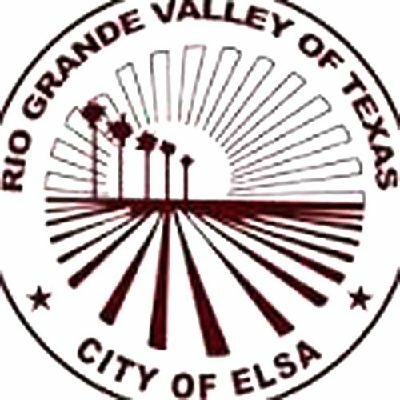 About 30 percent of voters registered in Elsa turned out to vote during the municipal election. Perez brought in 763 votes, or about 56 percent of total. His opponent, former commissioner Robert Escobar, received 596, which amounted to a 167-vote difference. Escobar refrained from attacking Perez, who he sat alongside on the city council for about eight years, after the results were released. Instead, he wished his former fellow commissioner well. Perez’s long-term goals include the potential for a new park that includes a splash park, ensuring the wastewater and water plants keep up with the demands of the city and adding affordable apartments for low-income seniors. “I’m glad that the citizens of Elsa gave me another four years,” Perez said.